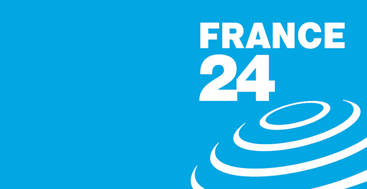 France's international news service France 24 is now available across Europe in high definition. The satellite feed on Eutelsat Hot Bird also opens the possibility for cable and IPTV providers to gain an HD feed of both the English and French versions of the service. The transponder is home to a number of news channels that have recently launched or made the switch to HD, including Euronews HD and TRT World HD. Outside of Europe, France 24 is now also offering an HD feed via the Badr 4 satellite across the Middle East.